Inlays and onlays are restorations designed to treat dental decay and damage in a more conservative fashion than dental crowns. They can be crafted from traditional metals or tooth-colored ceramic materials, and they’re built to last for many years. At Dental Health Centers, our team of doctors can provide customized inlays and onlays in just one appointment with the help of stat of the art CEREC technology. Contact us today to schedule your first appointment at any of our three office locations in in Pembroke Pines or Miami Lakes, FL. Why do I need an Inlay/Onlay? What is the inlay/onlay process like? The traditional process for having a new inlay or onlay created and placed typically consists of two appointments. 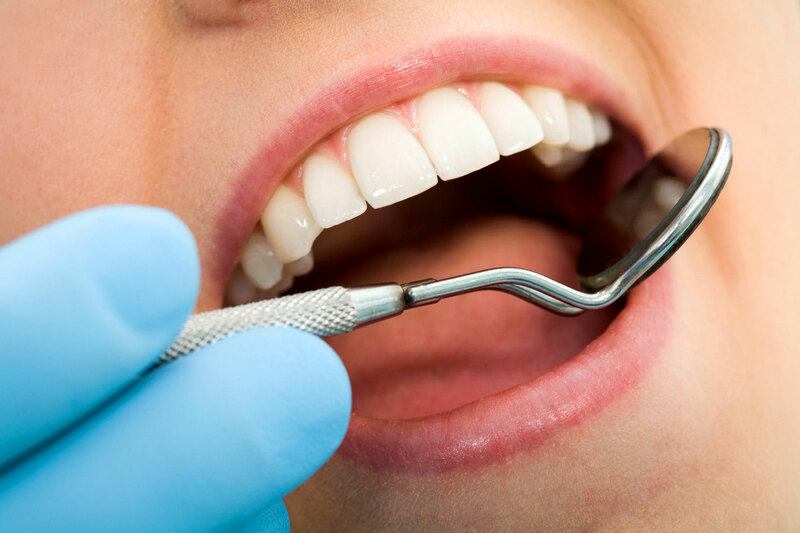 Our team will take detailed impressions of the affected tooth and then place a temporary restoration so that your vulnerable dental structure is well-protected while we wait for the finished product. Once we receive the completed inlay or onlay, our team will make any final adjustments and then cement the restoration in place, ensuring that it fits properly and feels natural inside the patient’s mouth while also contributing to a comfortable bite overall. We will also provide instructions for how to properly care for the restoration at home through oral hygiene and diet. Alternatively, our team can craft a new inlay or onlay right here in-office with the power of CEREC technology. Feel free to discuss this possibility with us when scheduling your appointment.